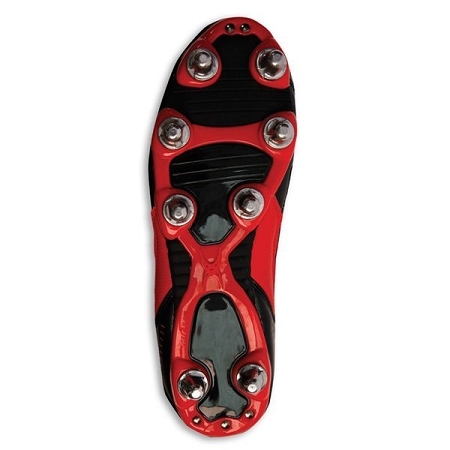 Strategically positioned studs for superior weight distribution and ultimate traction. Low cut for full mobility. Recommended for college and club level players. 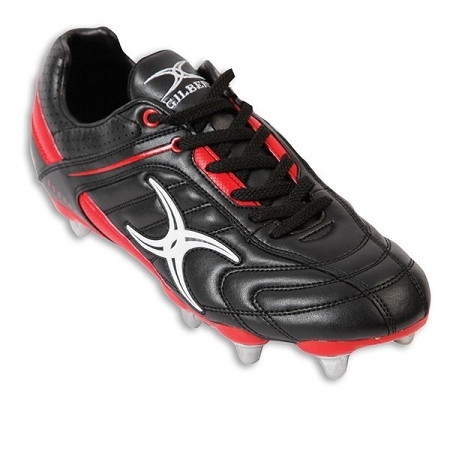 Most suitable for playing in soft soil or muddy conditions. Not recommended for firm ground or turf play - compatible with replaceable rubber or plastic studs for these conditions.